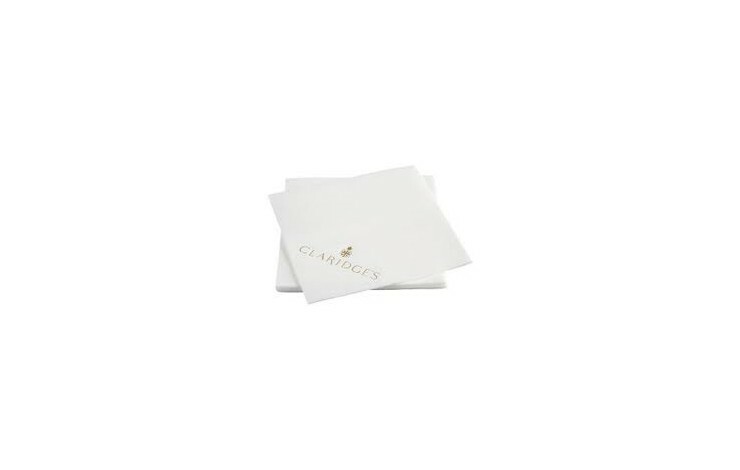 Add a splash of style to your party with our custom printed Luxury Airlaid Napkin. Available in 24cm or 33cm POA. 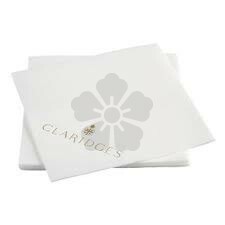 Our standard prices are based upon our 40cm napkin with your design printed in 1 spot colour.